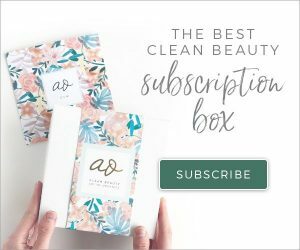 [Podcast Episode 07] How to Get Started with Composting! 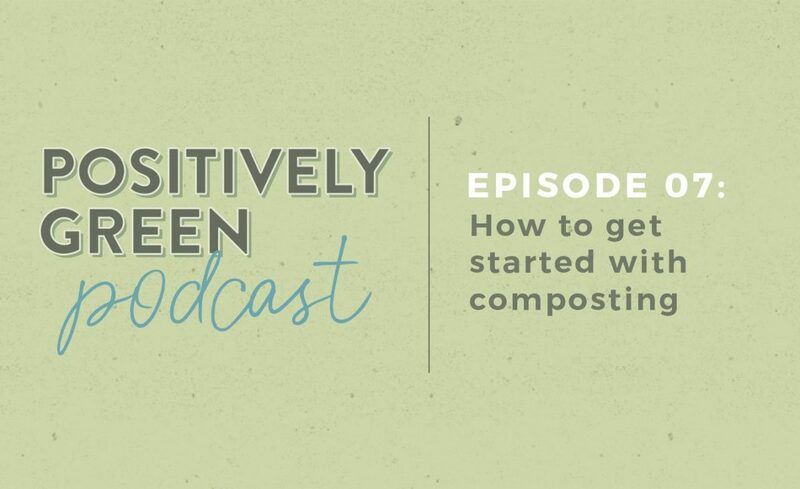 Episode 07 of the Positively Green Podcast is here and we’re going to teach you all about starting your very own compost! And no, you don’t need to live off the grid on a giant lot to do this. You can start even in a small apartment! It’s so important for our earth and has lots of benefits. 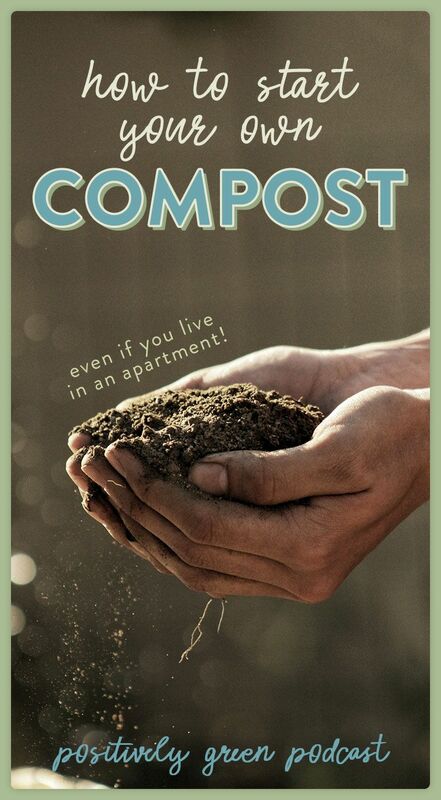 Download Kelsey’s Friend and Foe Compost Guide here. You can tune in below or subscribe on iTunes! Check out this page for a full list of episodes. 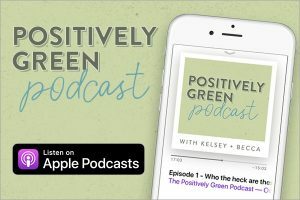 I didn’t see the link to the compost tumbler Kelsey mentioned in this episode. Did I overlook it? Nope, I totally forgot to add it! Just updated the post but here is a link to the tumbler!